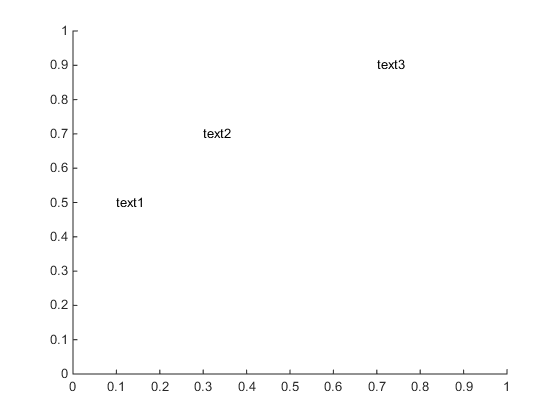 Why can't I define text strings using pipes in MATLAB R2014b? Starting in MATLAB R2014b, do not use the vertical slash character, |, to separate text strings. 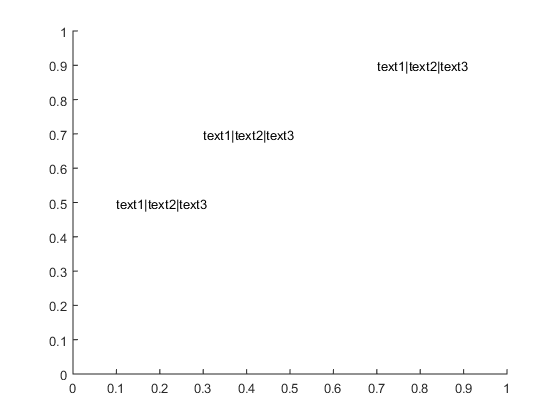 MATLAB interprets the vertical slash character literally and not as a delimiter. For example, this code displays the entire set of strings at each position. To define multiple strings, use a cell array.